Happy Easter one and all! Most all the product used on this card comes from the Spring catalog. I started with a so saffron card base. 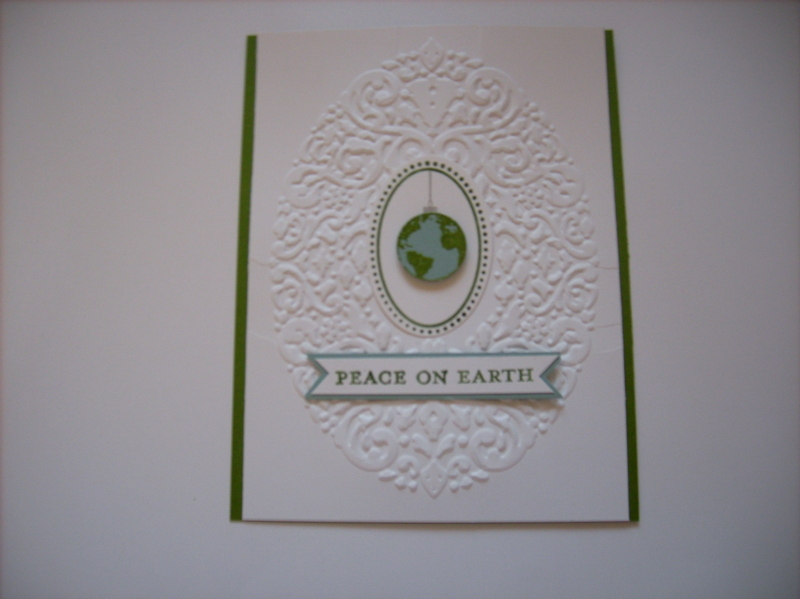 I made the background using the Honeycomb textured embossing folder #129378. The DSP is a strip of Tea for Two DSP and edged with a Calyspo coral scalloped edge #119882. To create the egg, I stamped the Oh Hello #130733 and I added a rhinestone to mimic a brad hinge. I added the peep made using the bird builder punch #117191 and a pearl for the eye. 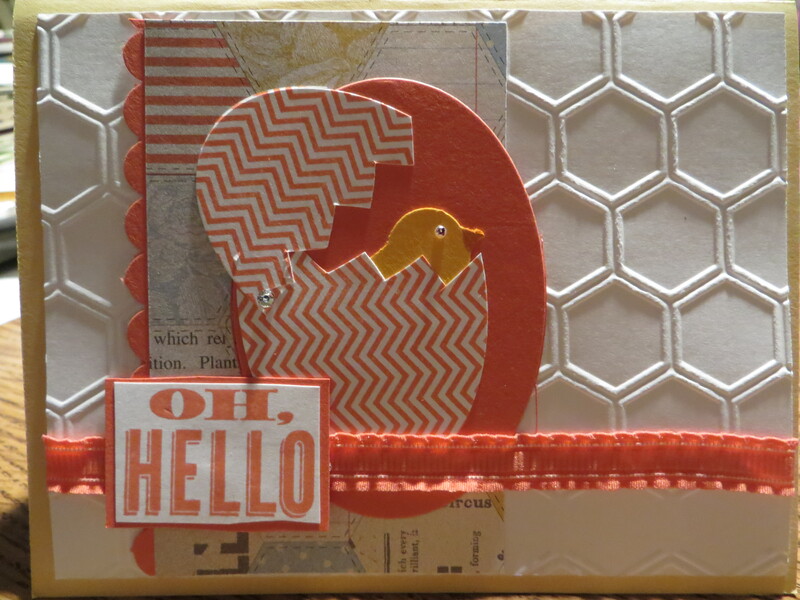 I finished the card with a piece of the calypso coral ruffled ribbon #122976 and the sentiment is from the Oh hello stampset. Who does not love peeps? 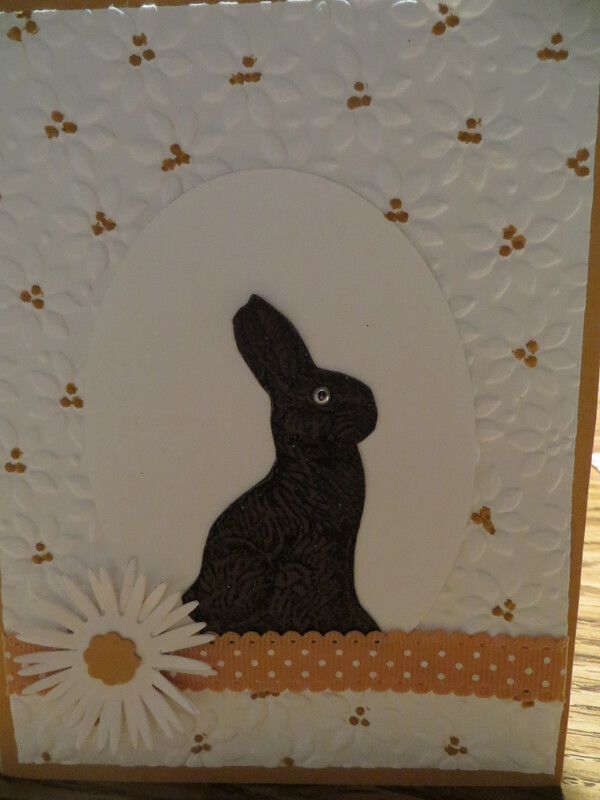 Today’s card is one of Cammie’s Easter designs. I love all her brayering cards because she makes it sound so easy to create these realistic backgrounds but trust me I have tried to do it but mine don’t turn out quite as nice. 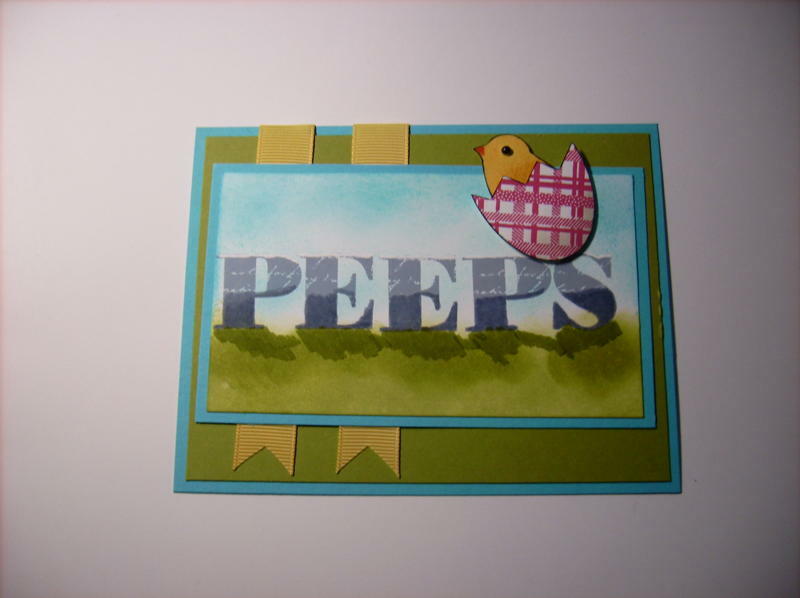 The PEEPS sentiment is stamped using the Morning Post Alphabet #126592 from the Stampin Up annual catalog. The Egg was done using the Beyond Plaid backgroung stamp #129204 from the Spring Catalog and then she cut it out using the new oval framelits #129381 and then hand cut the cracked egg. She added the peep using the bird builder punch #117191. Super cute is what I can say. My friend Debbie is taking a trip out west to CA (so jealous) with her kids for spring break. 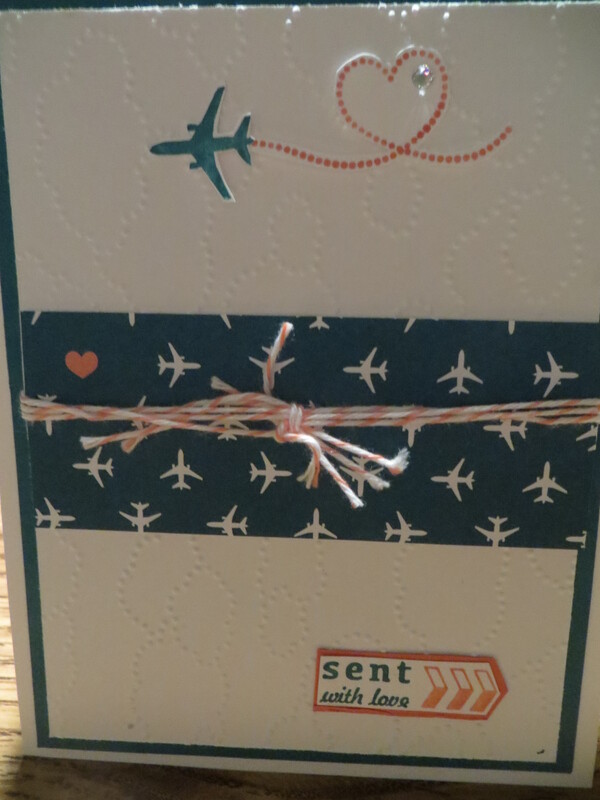 I made her this card to wish her happy and fun journey using the Stampin Up Sent with love promotional bundle. Click here to read about the Sent with Love Promotion that is available now through April 30th. The card is a straight forward design and uses the sent with love stamps and DSP and bakers twine that comes in the Sent with love bundle. 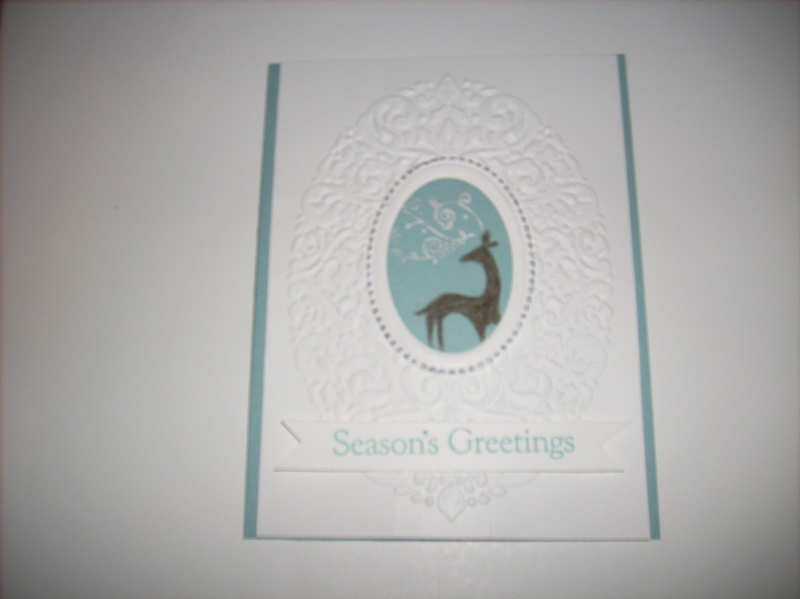 The background was done using the Cloudy day embossing folder #127022. Debbie, I hope your bags are packed and have a fun and safe trip to Sunny California. Please bring warm weather back to Ohio! 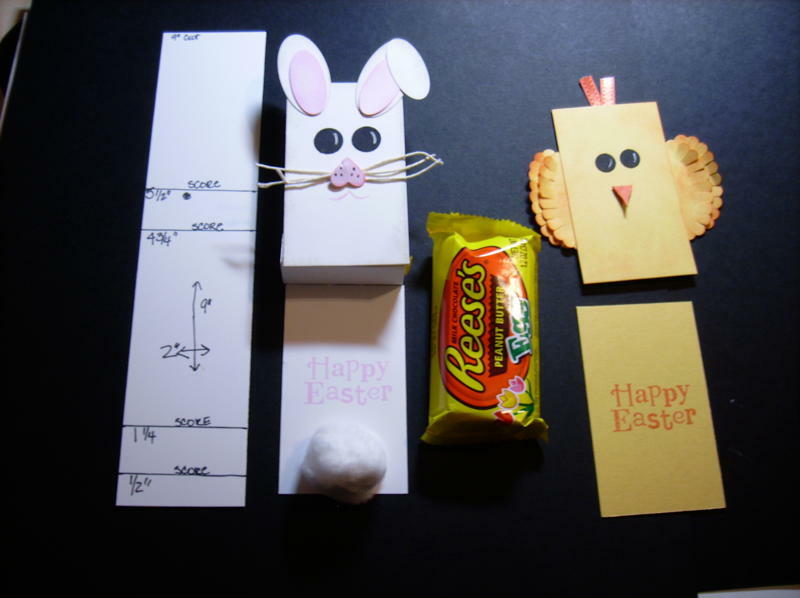 Todays post is a quick concept shot of what Cammie has planned for Easter treats for her husbands office. She made bunny and chick wraps for a Reeses egg. They turned out cute and oh so hope that one magically appears in my basket! Well at least in Ohio we have to think about spring because that Pesky groundhog Phil was all wrong. We got snow yesterday so we are definately thinking about spring here! 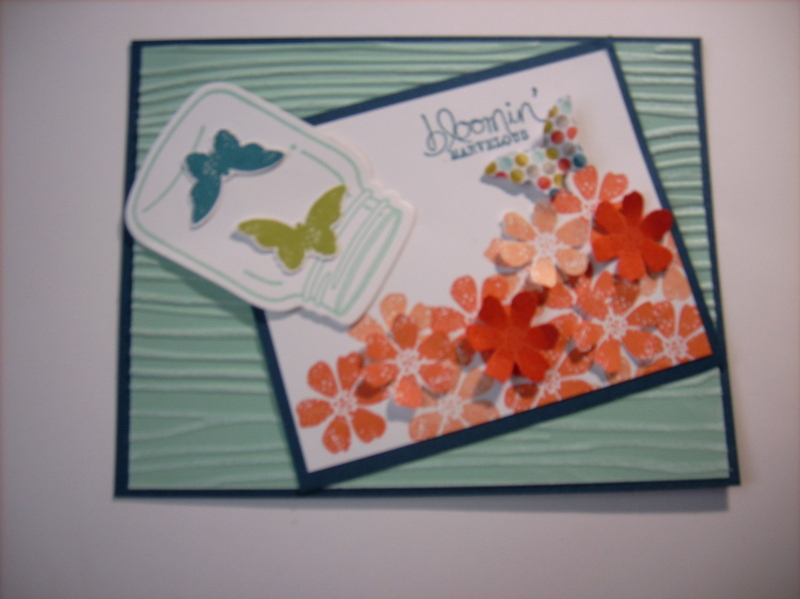 Today’s card is a “springy” card that Cammie made using some of the free product from the Stampin Up Sale-a-bration. The flowers, butterflies and sentiment were from the Bloomin Marvelous set #129651 (no longer available). Cammie added the mason jar from the Perfectly Preserved stamp set#126692 and punched the butterflies using the Bitty butterfly #129406 punch. I must say that this card is truly Bloomin Marvelous and the only thing blooming in Central Ohio! Well its the 25th of the month and that means it is time to post another Christmas card. 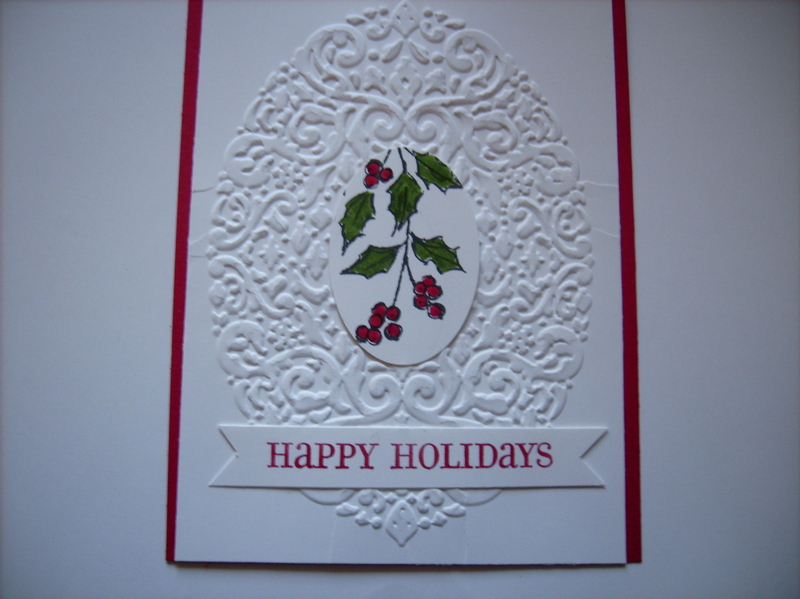 Today is your lucky day because you get to see 4 of Cammie’s cards using the same basic layout and the Holiday Frame Textured Embossing Folder. Cammie switched the center stamp and swapped color and orientation to achieve 4 great looks. 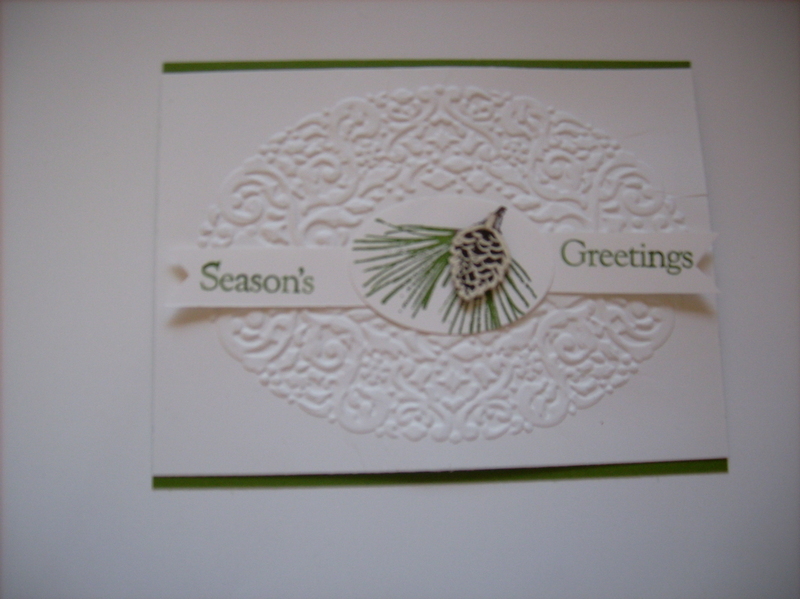 This idea is a great way to knock out a bunch of Christmas cards in one setting. Be sure to scroll down and see all the different designs.